It is not a new name to hear. 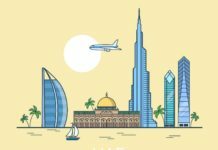 It is almost everybody’s dream to visit UAE. Certainly, to discover that what makes the Dubai incredible. There are loads in a row to be listed describing the beauty of this happening city, yet it is a bit difficult to ascertain it as its beauty grows day by day. Turning to the history of the UAE, till 40 years ago, it was nothing more than a fishing village. But today it has become one of the biggest metropolitan in the world. As the proverb goes “Hard-work never fails”, the UAE government has put its effort up to make UAE, THE ULTIMATE. UAE attract all kinds of people and especially Dubai takes the credit. The country masters in the technique bring the sea wherever they want and mould it in shape whatever they want is just adorable. The Dubai frame now becomes the new golden landmark of the city. 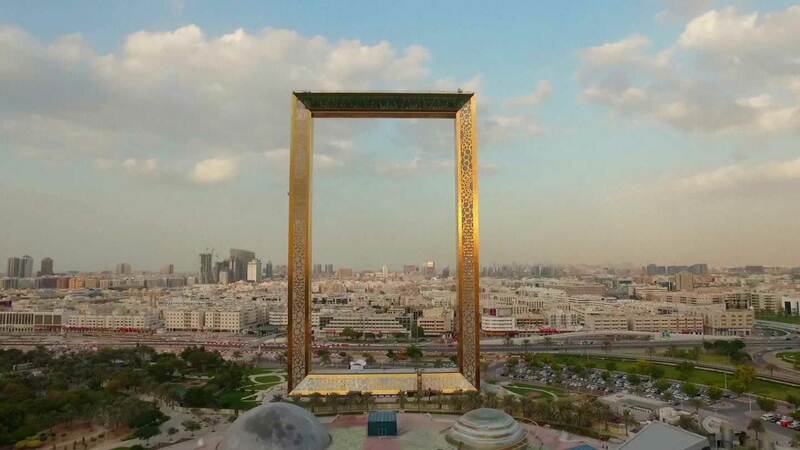 Renowned as the world’s largest picture frame and now hits top in the list of the global attraction. 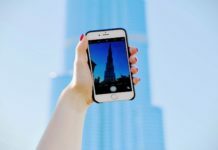 Let’s get into the new face of the Dubai! The frame measures 150 m high and 93mm wide. Two giant towers are connected by a 100sq.m bridge which has 25sq.m glass panel in the middle giving us a breath taking view. 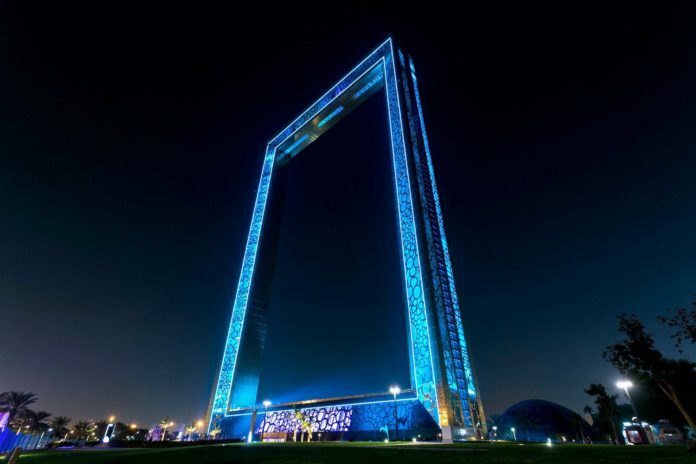 Over 15,000sq.m of gold cladding was used to cover the exterior of the Dubai frame. Each panel is a stainless sheet, coated with titanium nitrate, to create a thin film of gold colouring on the surface, and hence referred to as the “golden landmark of Dubai”. The frame welcome its visitors with a fountain set up, leading them towards the museum that will showcase Dubai transformation from a small fishing village to a miraculously developed city. The golden moments of the Dubai projected here takes its visitors to the ancient Dubai where we can see Dubai old souk, people, and their occupation. Leading to the elevator and brings an eagerness to enjoy the best view of spectacular skyline showing both old and new Dubai simultaneously. Left side representing old Dubai (Umm Hurair, Al Karama, Deira, Bur Dubai) surprises visitors to see where the word ‘OLD’ is. The buildings in old Dubai are no more than of 3-4 storeys which are referred to as heart and soul of Dubai. Moving on to the right side, the new Dubai is standing with the ultra-modern infrastructure that includes the world’s tallest building,”Burj Khalifa“, world’s largest shopping, entertainment and leisure destination “THE DUBAI MALL” and so on. This view is no less than one seen in some advanced future based movie. 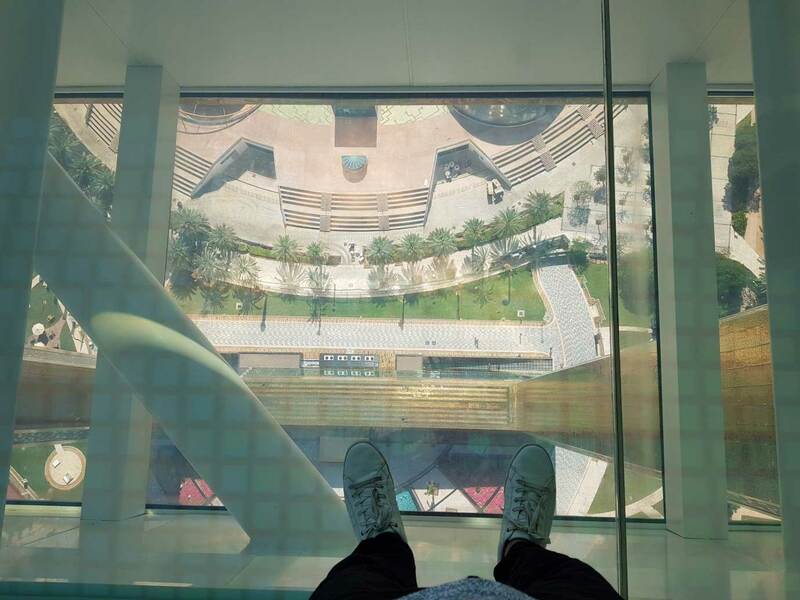 The most important and breath taking view is walking in the centre of the bridge which is made of glass panels to look like they are cracking under people’s feet. Crossing this panel gives people a stunning look of raft foundation of the frame structure and parts of Zabeel park underneath as we walk over the glass. Large prisms on the wall adds up some fun for visitors as what we write on the small glass screen in front of them appears as digital graffiti on the prisms. A short walk of 20 minutes in the frame will lead to future gallery. It depicts the next 50 years from now into the future by creating a virtual advanced city through virtual reality projections. 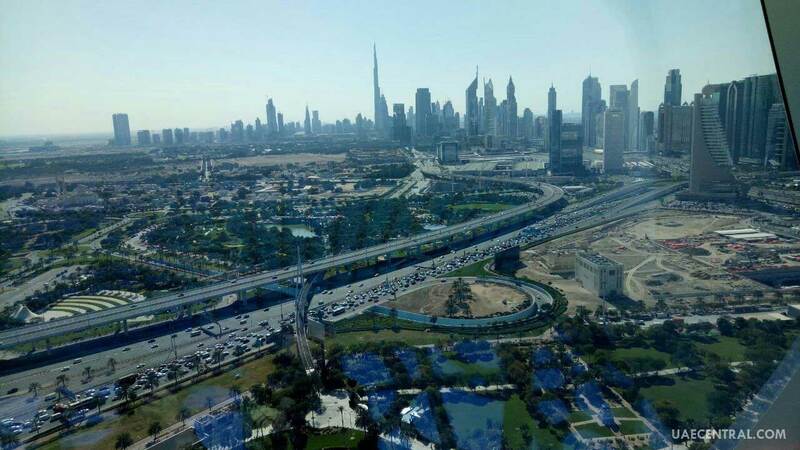 Although Dubai has one of the best transportation systems in the world, it has planned to improve it by introducing flying taxis. The hyper loop, robot force in every field, major advances in health care, environment awareness and everything seems to be futuristic which cannot be experienced without visiting it. Dubai even framed its mars mission in the projection. In order to preserve this monument, you are required to walk through the frame for no more than 20 minutes. Please ensure no jumping and bumping on the glass. You are not allowed to carry any foodies, but the frame has a small cafe inside to satisfy your quick munchies. You are not allowed to take any baby prams, wheel chair and strollers….safety first! The preservers have strict requirement that they allow only 200 visitors in a go….so busy times might want a little wait….but have patience; it will provide you with great experience. Yet for the waiting you, frame has entertaining fountains with Arabic music. 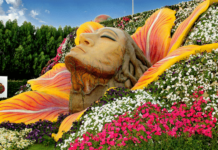 All this fun with just 50 AED…and gain one of the experiences that you would have not had before. 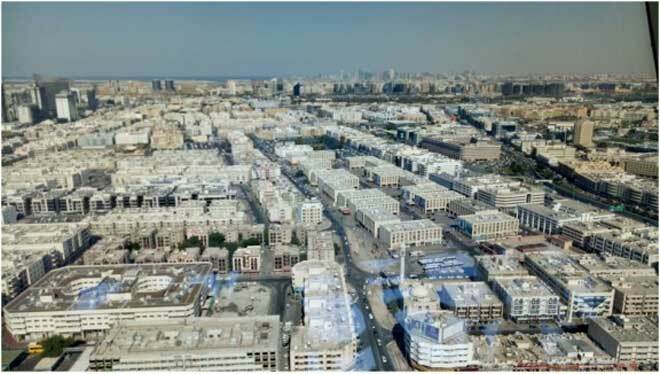 Continue surfing UAE Central to update yourself with what astonishment UAE has been working upon for its future.